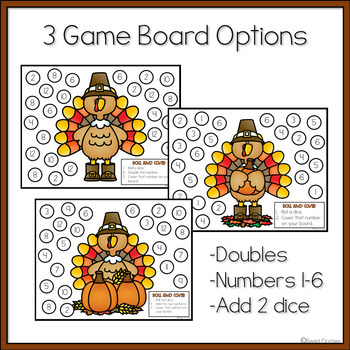 Looking for easy prep Thanksgiving Math Activity to do with your first grade students? 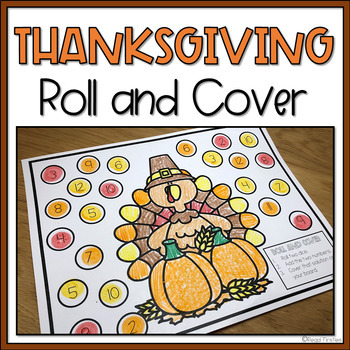 This Roll and Cover Activity is engaging and fun for kids! 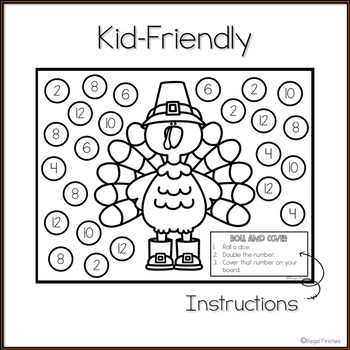 Put it in a math center, an early finishers tub or just as a fun class activity before Thanksgiving break! Don't forget to follow my store to be notified of new products I post! All new products are posted at 50% for the first 24 hours! Leave feedback to earn credit towards future TpT purchases! I GREATLY appreciate ALL feedback! As always, contact me with any questions you have!